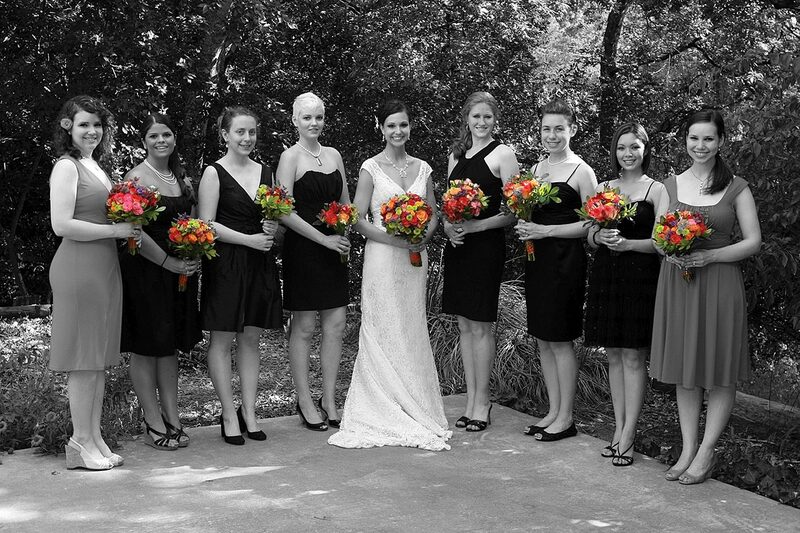 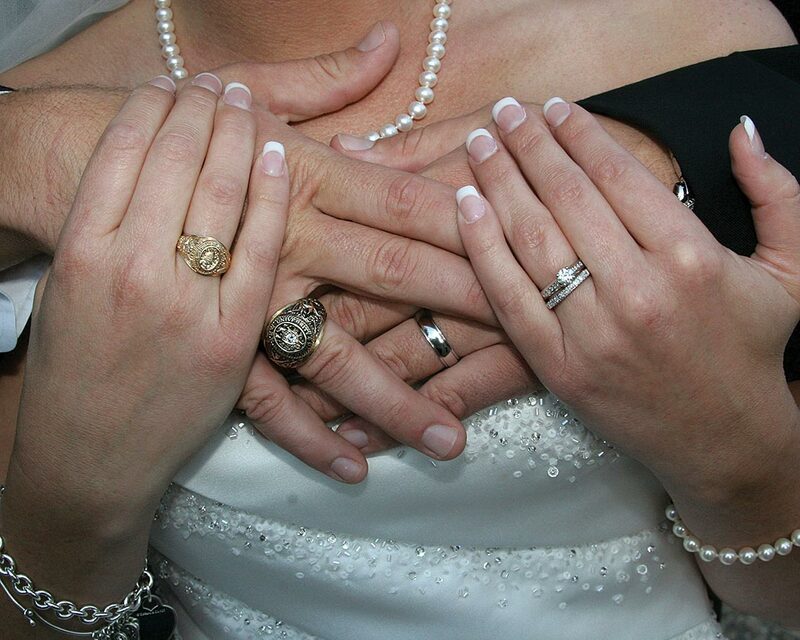 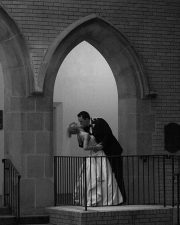 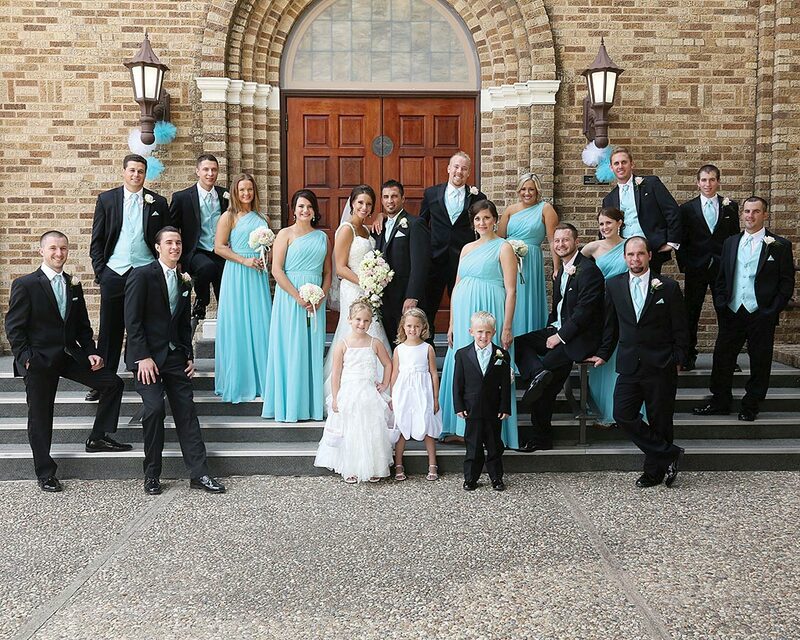 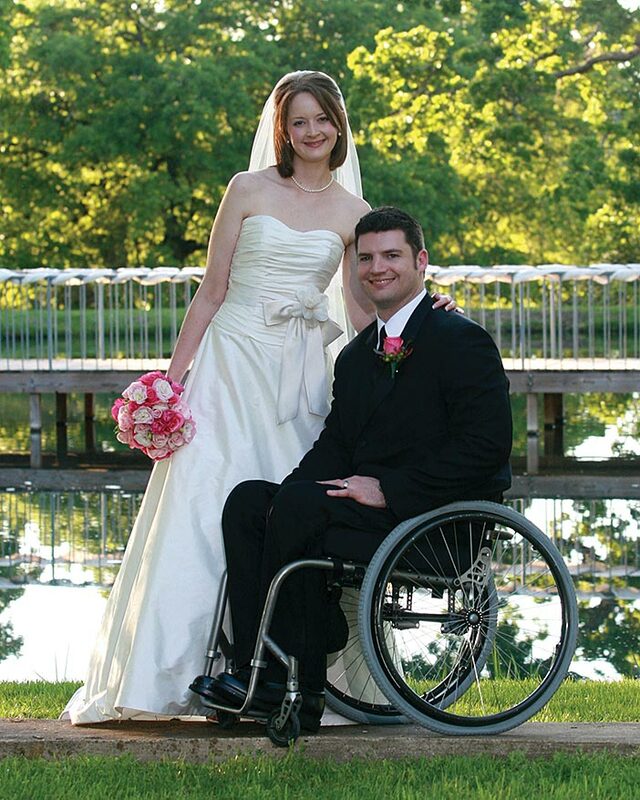 As the area’s leading wedding photographers, we can handle any type of job. 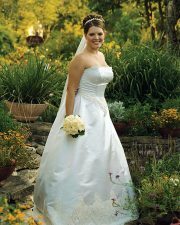 Whether it’s a casual outdoor wedding, small intimate home service or large church wedding and reception, Memoir is the company for you. 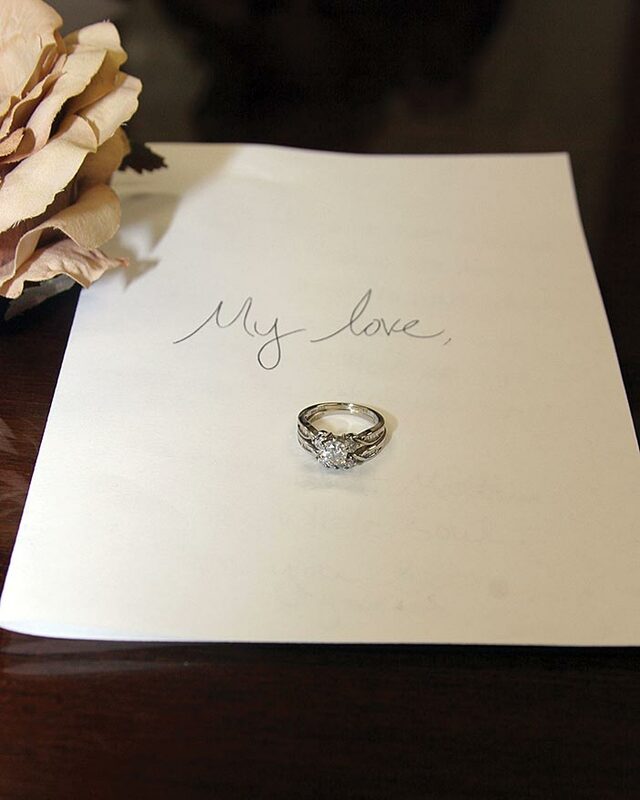 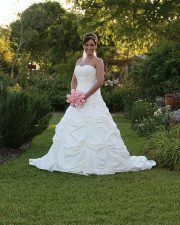 We combine our expertise with your ideas to make your wedding day unforgettable. You will cherish your pictures always, as they will provide a lifetime of memories. 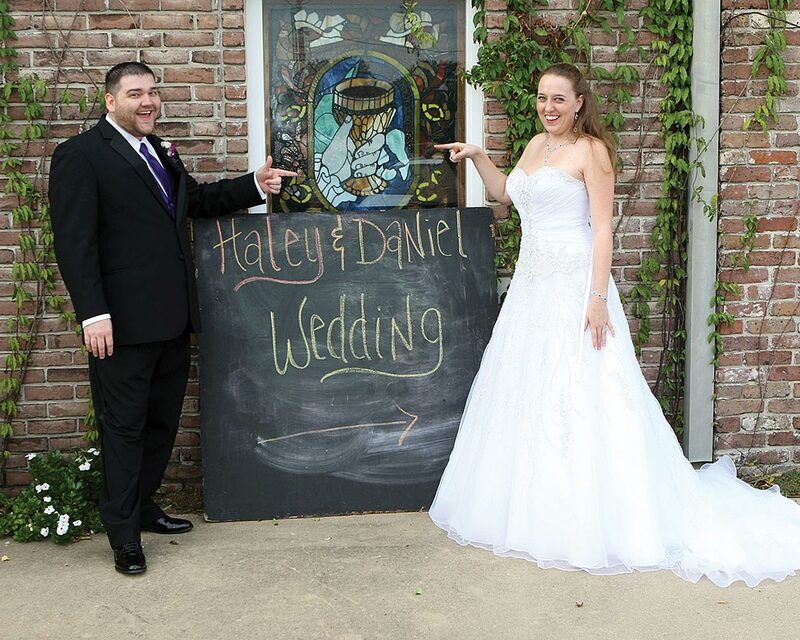 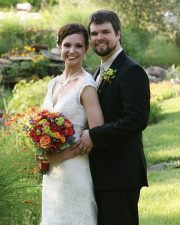 Our wedding coverage includes your wedding portraits as well as lots of precious candids. 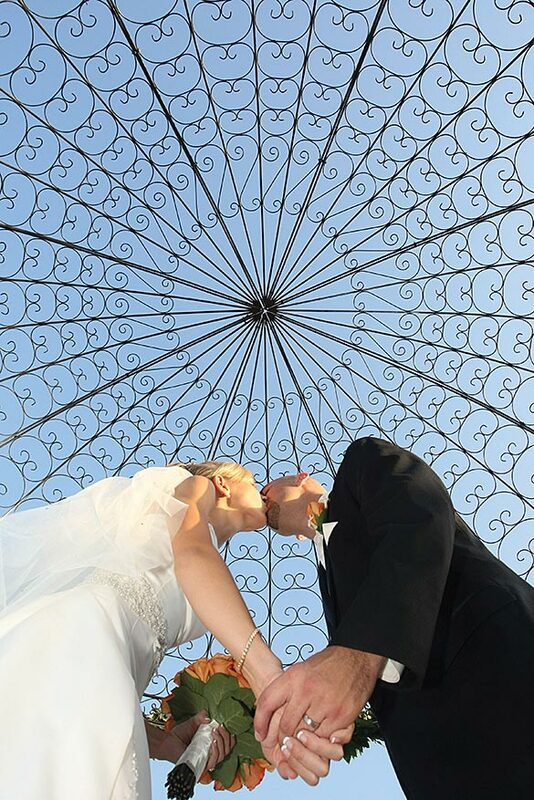 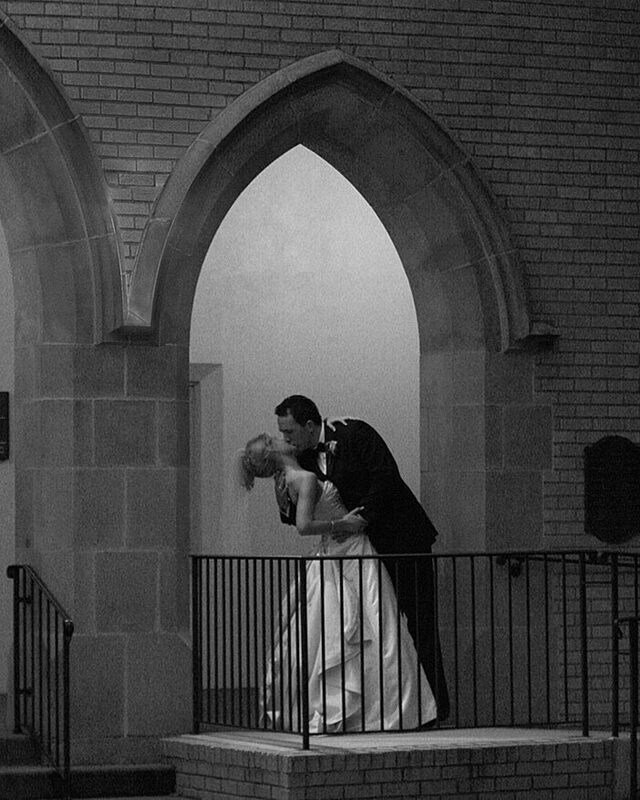 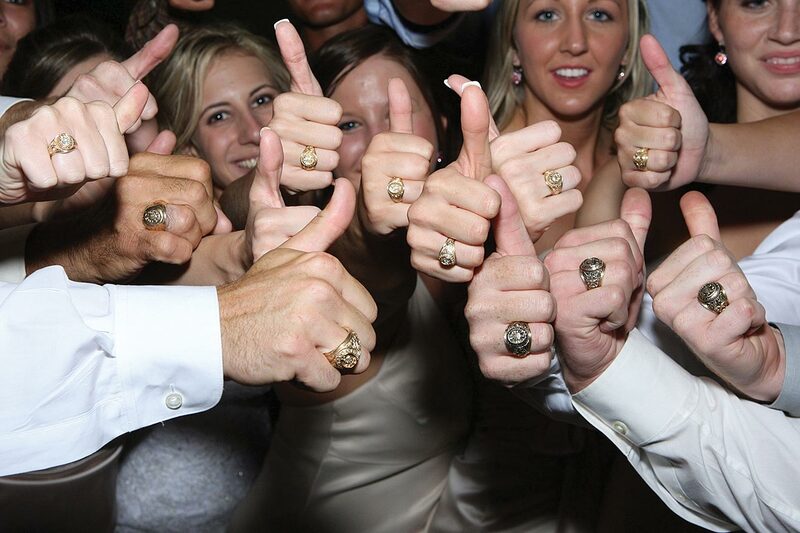 Utilizing a photojournalistic flair, we show the wedding from more than one perspective. 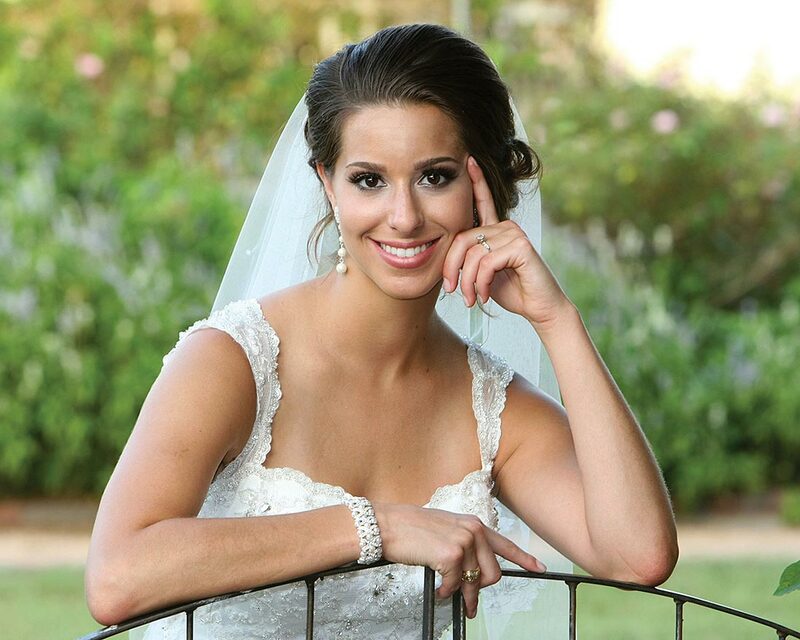 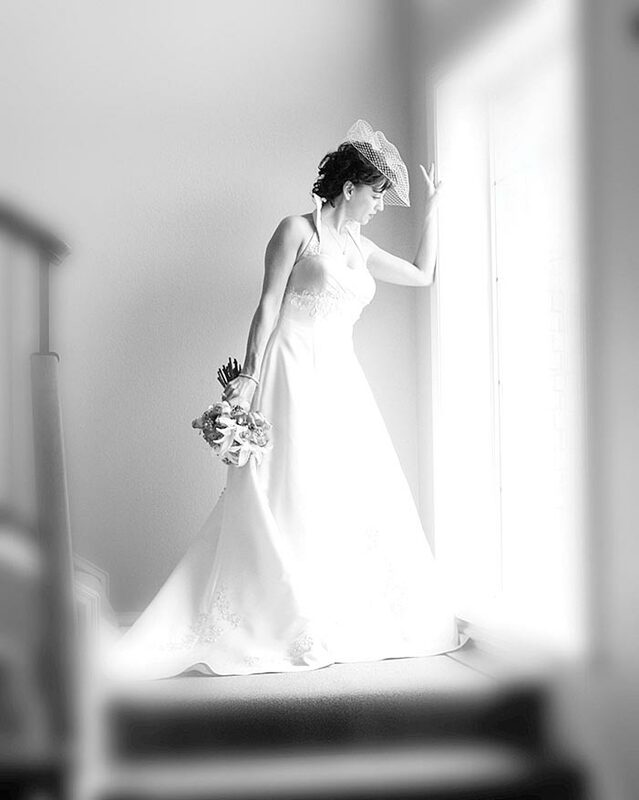 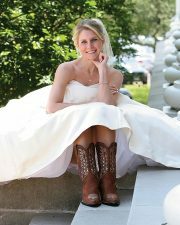 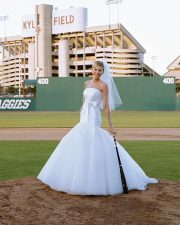 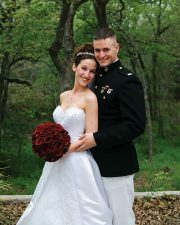 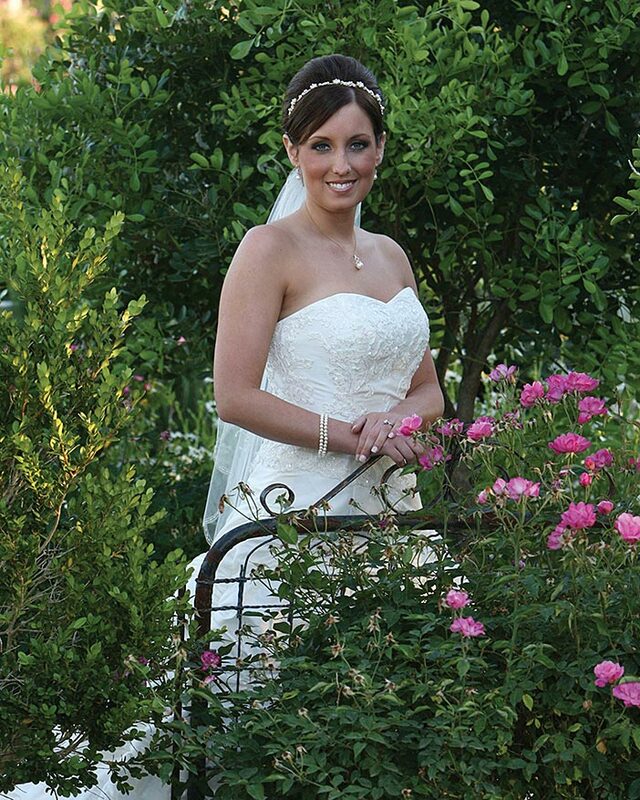 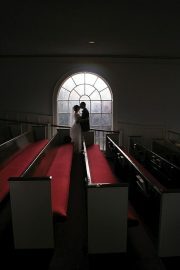 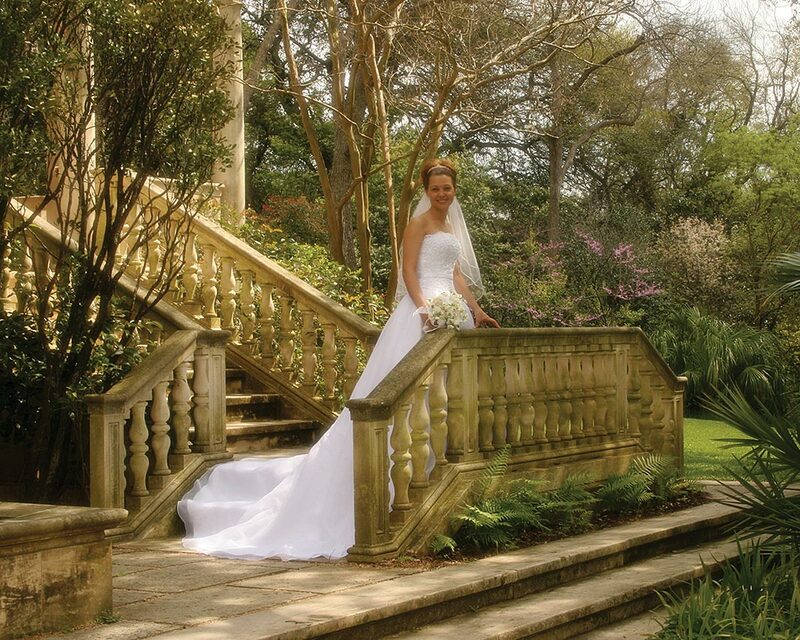 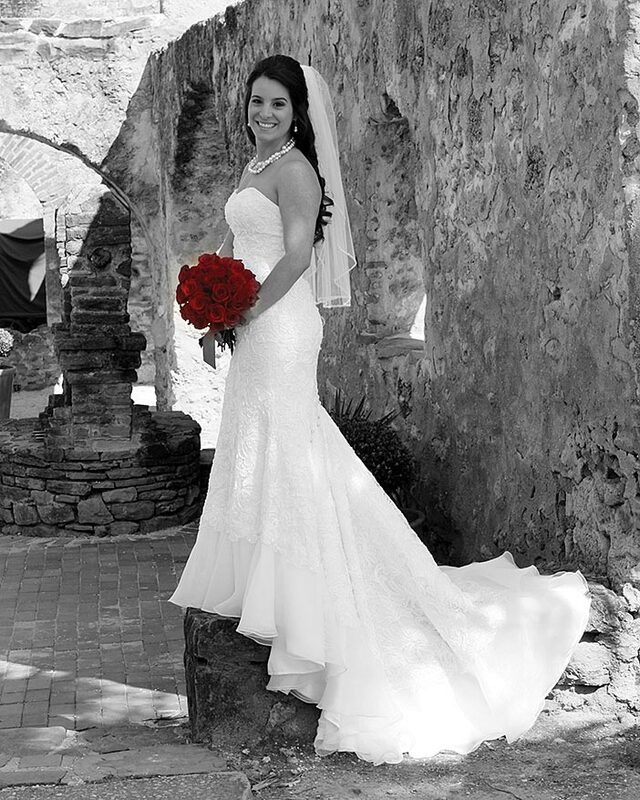 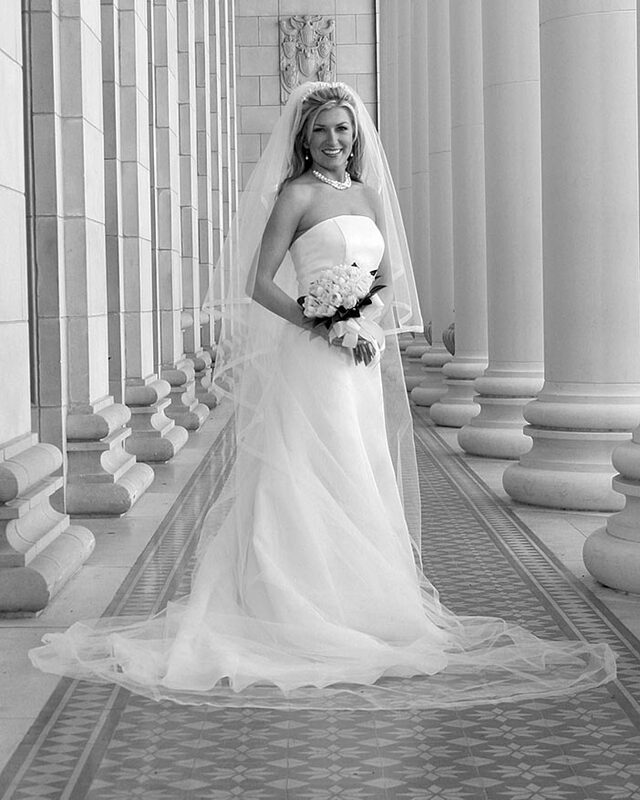 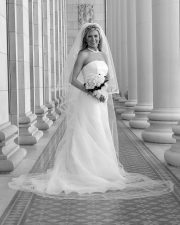 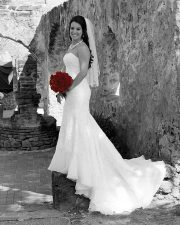 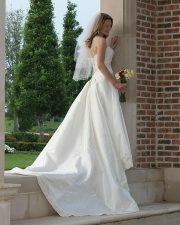 As part of your wedding experience, a bridal portrait is a chance to show off your individuality in a special setting.